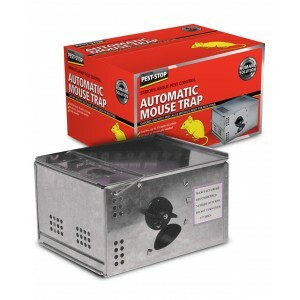 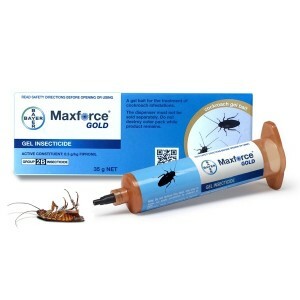 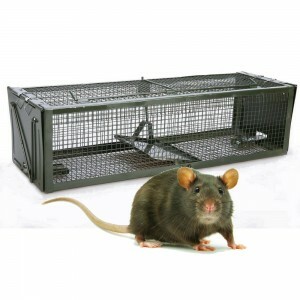 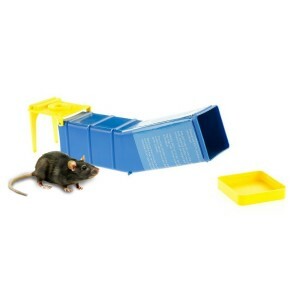 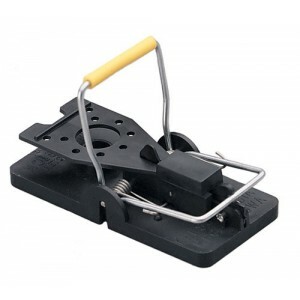 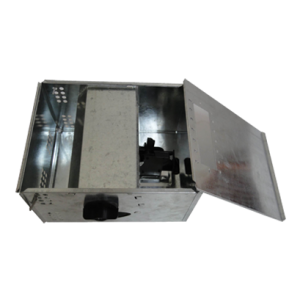 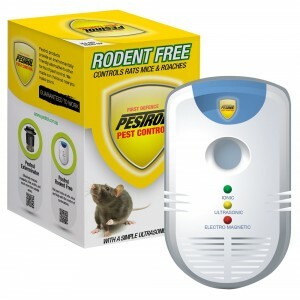 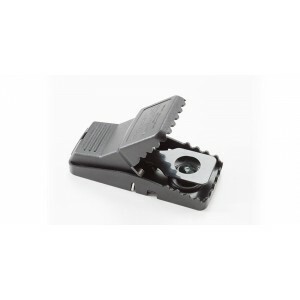 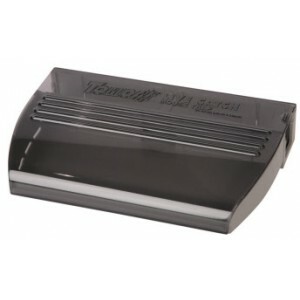 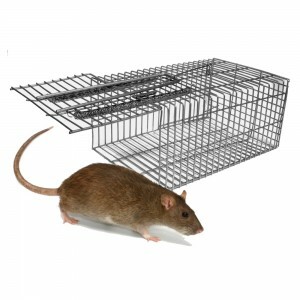 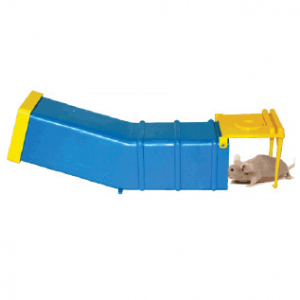 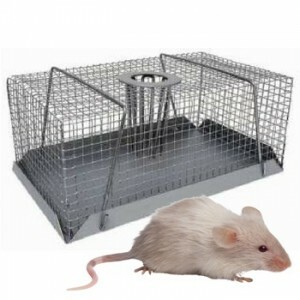 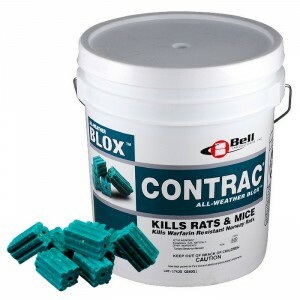 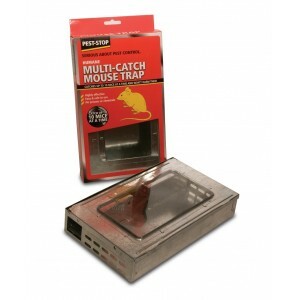 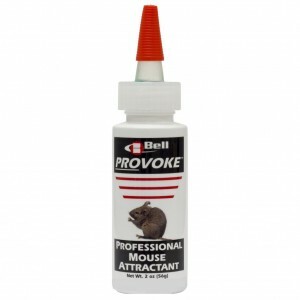 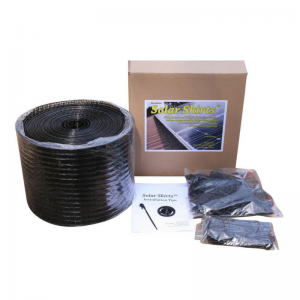 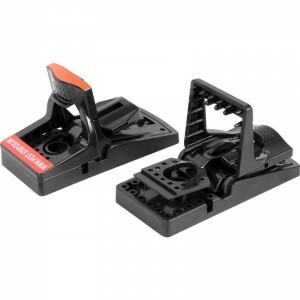 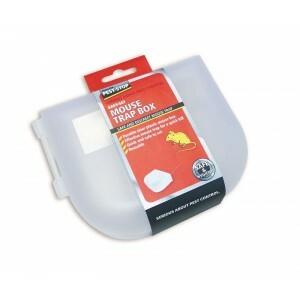 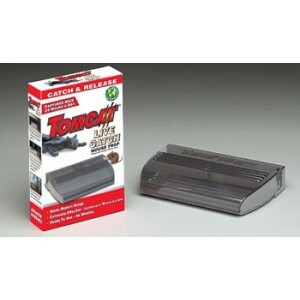 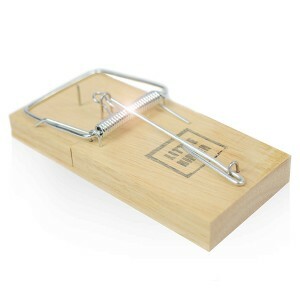 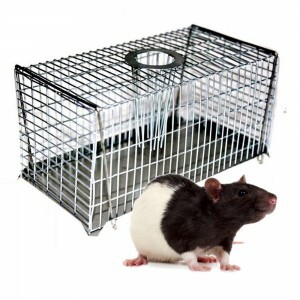 Mouse traps are a very traditional and popular method of mouse control. 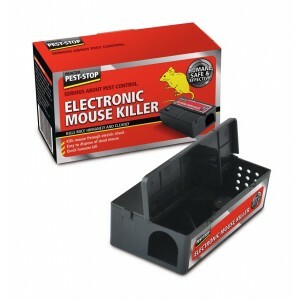 Mouse traps vary in shape and size as well as their method of capture. 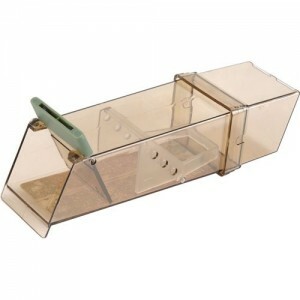 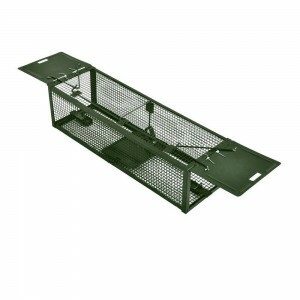 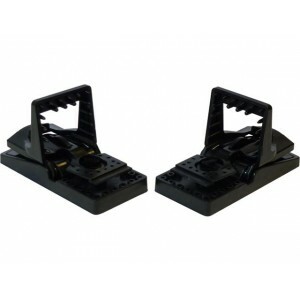 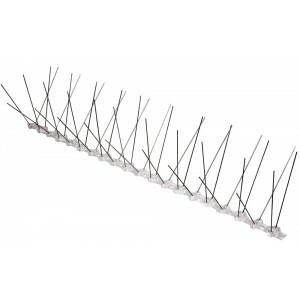 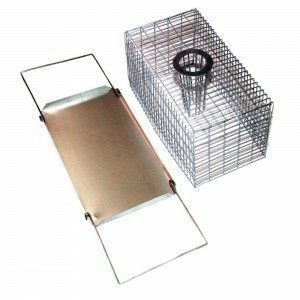 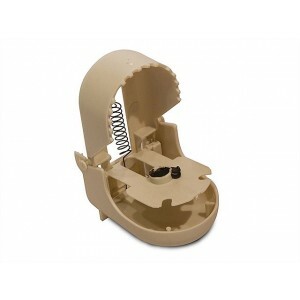 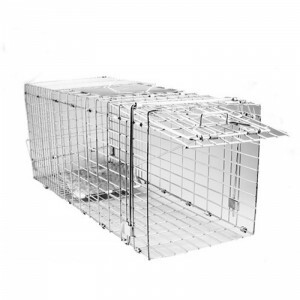 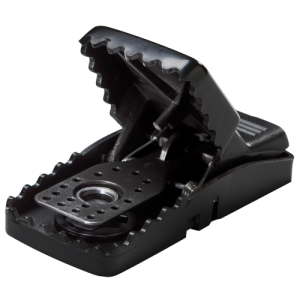 They range from the traditional wooden snap traps, to humane live single catch traps and multiple live catch traps. 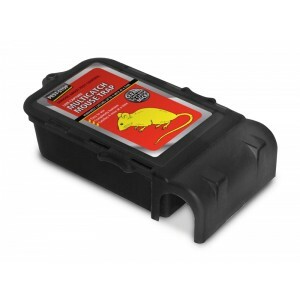 Mouse traps can be used in conjunction with other forms of mouse control such as baiting and need to be checked regularly for caught mice.